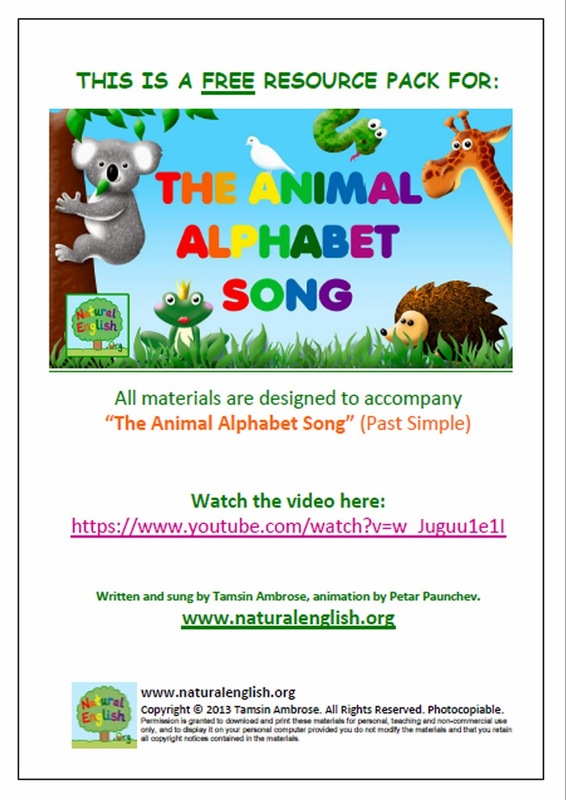 NaturalEnglish.org: The Animal Alphabet Song is now online! This is the first of many songs, poems and English learning materials that will be available on this site. There is also a FREE PDF ACTIVITY BOOK to accompany the Animal Alphabet song. This includes lyrics, wordsearches, crossword, animal quizzes, gap fill, bingo, question sheets, grammar tips and creative project ideas. Please click here to view the PDF and download a copy. 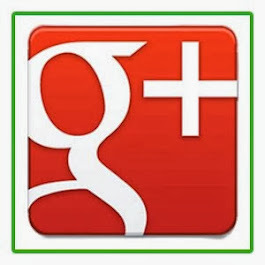 Thank you for visiting our site! 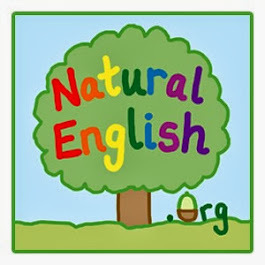 Please keep in touch by subscribing to the YouTube page, following us on Facebook/Google+ or send me an email at naturalenglish.org@gmail.com.